Latest series in our product line-up. 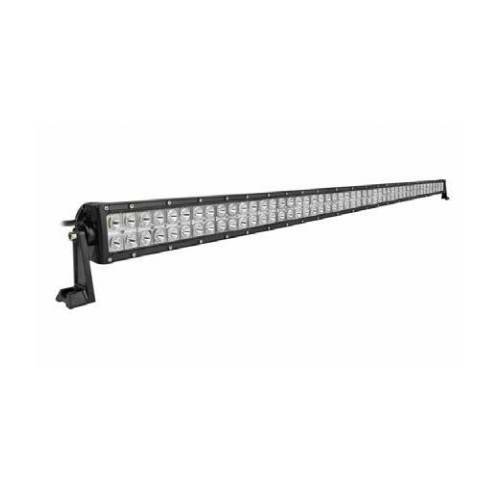 The Outlaw Double Row series features double row LED and side mounting bracket design. 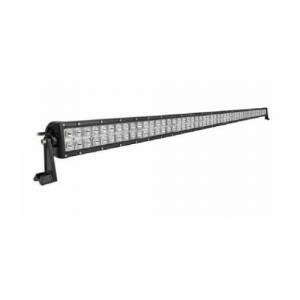 This light bars are outfitted with 3w CREE™ high intensity LED modules making them our brightest series of lights, perfect for roof-mounting performance off-roading applications.